At the heart of every Thomas Johnson Home, is a custom designed kitchen. 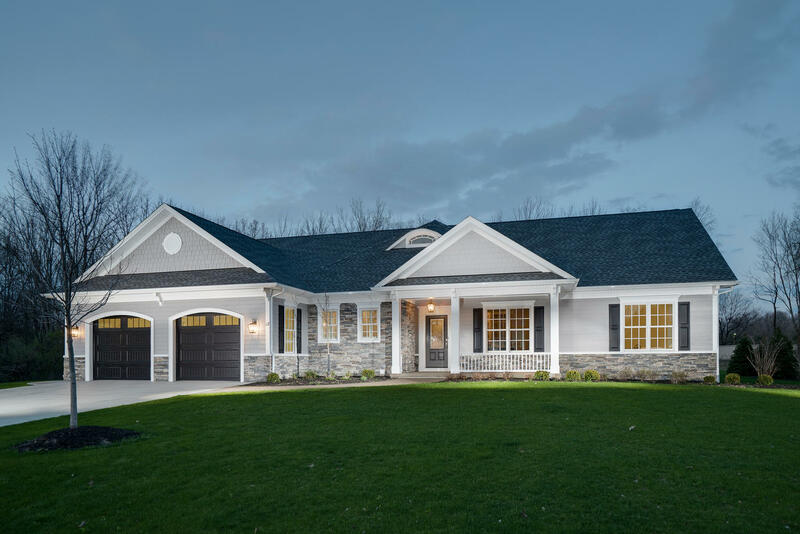 Because we place a strong emphasis on kitchens in all of our custom homes, Thomas Johnson Homes has its own kitchen design center and showroom located in Orchard Park, just south of Buffalo, New York. The design center enables us to offer state of the art computerized design with an endless array of door styles, species of hardwood, and glazes and finishes. With over 20 years of experience in residential kitchen design, Orchard Park native, Thom Narbe is responsible for the operation of the kitchen division at Thomas Johnson Homes. Thom has won several design awards and is reputable within the kitchen industry. He maintains knowledge of new trends, and frequently attends Woodharbor design courses. Thomas Johnson Homes has a long-standing relationship with Woodharbor Doors and Cabinetry, and is an authorized dealer of the manufacturer’s product. 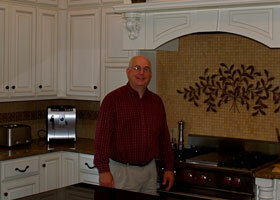 Woodharbor produces high quality custom wood cabinets and interior doors. As an authorized dealer, Thomas Johnson Homes is able to offer better cabinets, innovative designs, and competitive pricing for our custom homes.